A memory & mapping activity for young historians. Learn through hands-on activities with your family. Your source for up-to-date information about the Museum's family programs. A safe gathering place for families to learn about their bodies, health, and health care in a fun and interactive environment. Explore our online quizzes and activities. 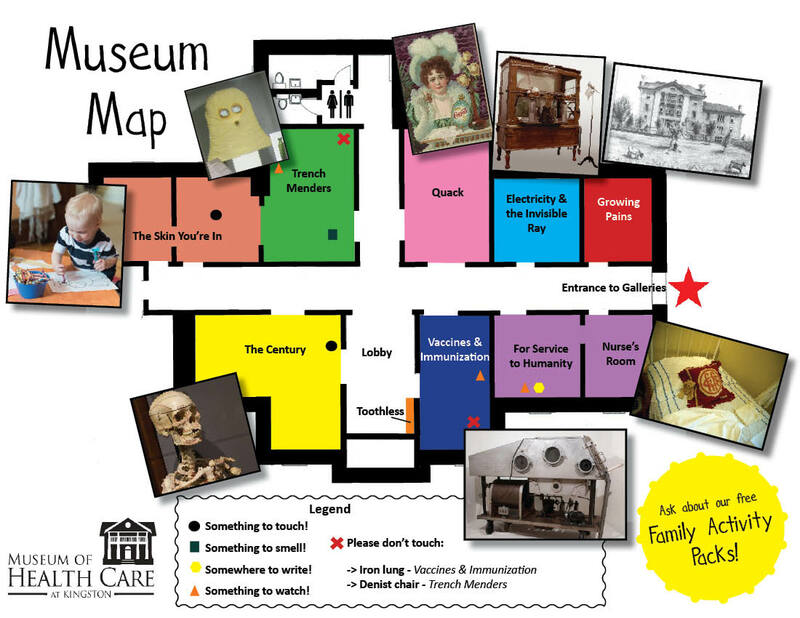 This kid-friendly map can help guide your visit to the Museum and gives families an idea of what they can expect to see.